Reflex Tuning is on Snapchat! Buying a Used Car? Audi or Volkswagen? Have it inspected before you buy it! 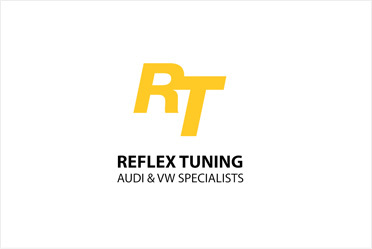 Have you seen the new construction at Reflex Tuning?